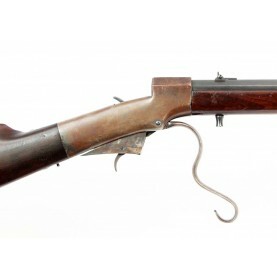 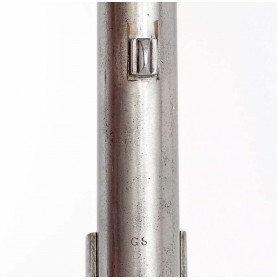 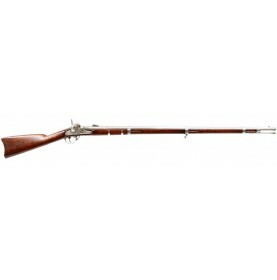 This is a VERY GOOD+ example of a US M-1841 Mississippi Rifle from th..
By the spring of 1860, the shortcomings of the Maynard patent automated priming system had been disc..
During the American Civil War the US government entered into contracts with more than two dozen firm.. 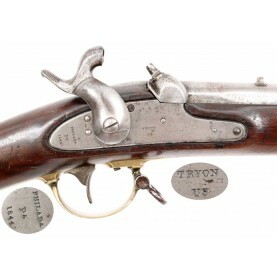 The arms manufactured by Eli Whitney Jr.’s Whitney Armory in New Haven, CT are some of the most inte.. 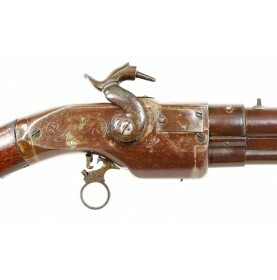 It is often said that success is born from failure and that adversity breeds success. Assuming that .. 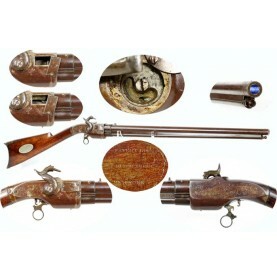 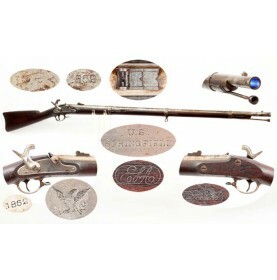 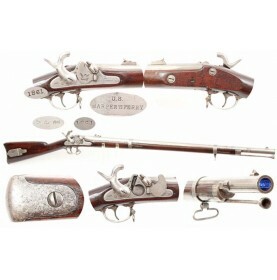 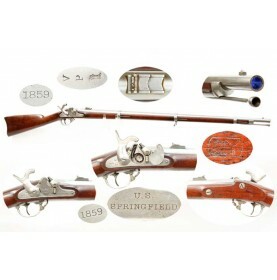 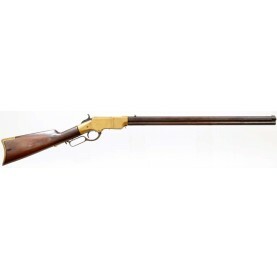 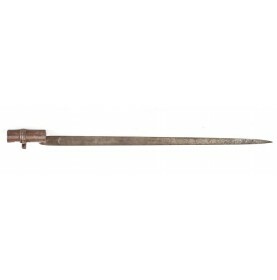 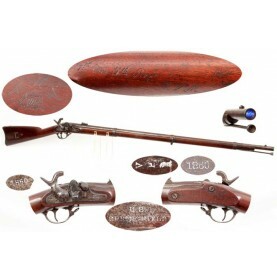 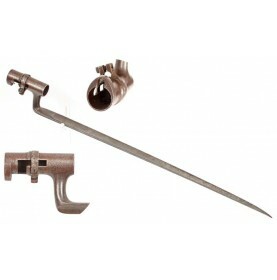 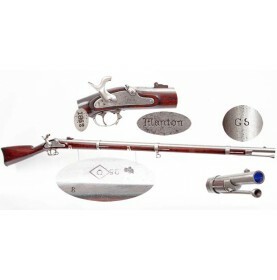 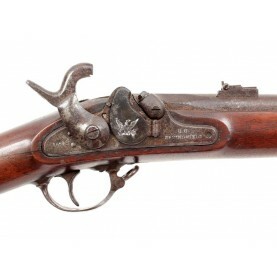 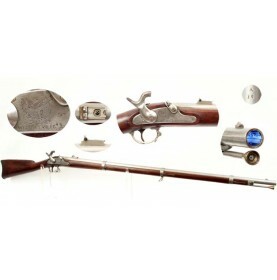 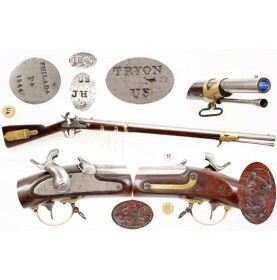 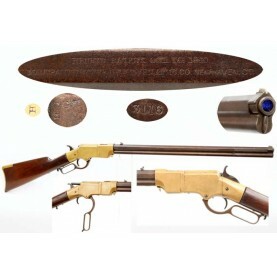 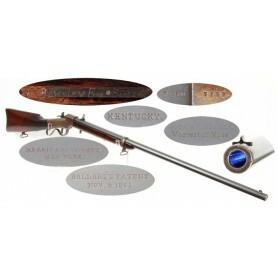 This is a wonderful, untouched example of the US M-1855 Rifle Musket in VERY GOOD+ to NEAR FINE ATTI.. 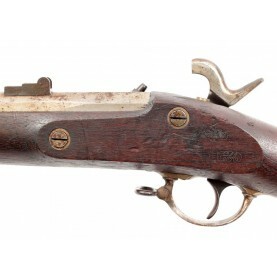 This is a wonderful example of a scarce Massachusetts marked P-1853 Enfield Rifle Musket, as used by..
“To all whom it may concern: Be it known that I, Walter Hunt of the city, county and State of New Yo..